A debate on net neutrality stirred across the country after Airtel decided to charge separately for internet-based calls but withdrew it later after people protested. 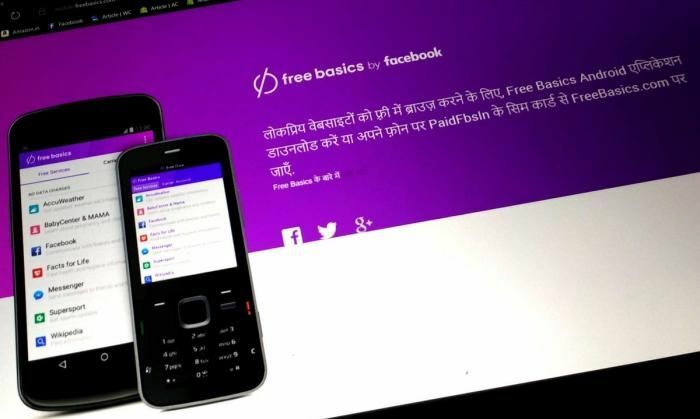 Internet activists and experts flayed the operator for 'Airtel Zero' service along with Facebook's internet.org service, currently renamed 'Free Basics'. "Just as your phone company shouldn't decide who you can call and what you say on that call, your ISP (internet service provider) shouldn't be concerned with the content you view or post online," says the forum. We have received large number of comments on that paper. We are working on the comments and hope to finalise approach of Trai in comings months," Sharma said.